This 19-hour course takes the student through the period of time through conception to labor and postpartum from a Chinese herbal perspective. The basics of physiology for women during these times are covered as well as advanced, clinically proven methods to treat a wide variety of common issues that arise. There is a focus on safety and the experience of our predecessors. Beyond the basics of labor and postpartum, we also cover slow labor, expired fetus failing to descend, postpartum depression, body pain, constipation, nursing difficulty and more.Each presentation gives detailed instruction on diagnosis and treatment and includes well-organized handouts that will be a clinical reference for years to come. The handouts include significant additional resources that are not included in the presentations including translations of commentary and clinical experience from a range of doctors. Sharon has taken the experience of these doctors and integrated this into her own practice with women and shares her own clinical insight and cases. NB: 6 CE hours are approved by the ABORM for recertification. Sharon Weizenbaum graduated from the New England School of Acupuncture in 1983 and has been practicing Chinese medicine for over 30 years. Her first gynecology teacher was Dr. Zhu Shu-rong from Shang Hai. In 1990 she traveled to Hang Zhou where she studied herbal gynecology with Dr. Qiu Xiao-mei as well as Chinese language. She continued her language study at Mt. Holyoke College and translates much of her own teaching materials. In 2007 she traveled back to China to study classic formulas with Dr. Huang Huang, who continues to be one of her teachers. She studied and apprenticed with Kiiko Matsumoto for 12 years and developed Integrative Mandala Acupuncture as a synthesis of her study with both Chinese and Japanese acupuncture teachers. Sharon is the director of White Pine Healing Arts clinic and educational facility. 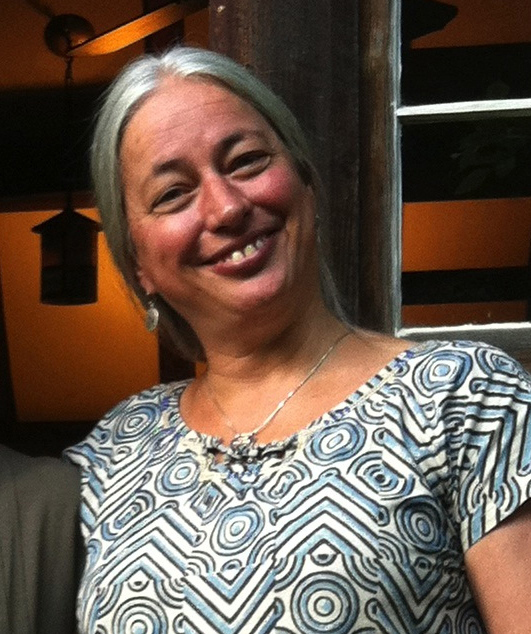 She teaches the Graduate Mentorship Program and Integrative Mandala Acupuncture nationally as well as shorter courses. Her articles have been published in The Lantern and in the North Amercan Journal of Oriental Medicine. She is known for her engaging, clinically relevant and clear teaching style.